Korres is a Greek skincare and color brand, founded in 1996 out of Athens’ oldest homeopathic pharmacy. Korres is founded in pharmacy and homeopathy, with a passion for natural herbs, extracts, and ingredients. 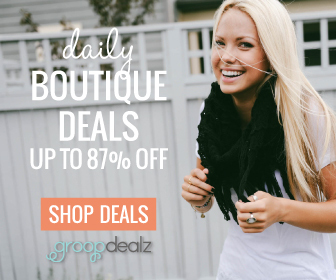 They offer advanced natural formulations that deliver maximum results. 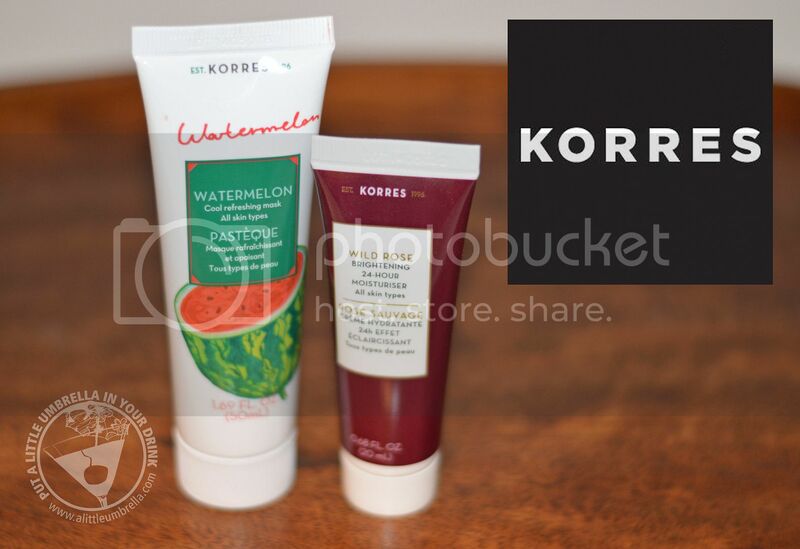 I recently tried two more products from the Korres Skincare Line. 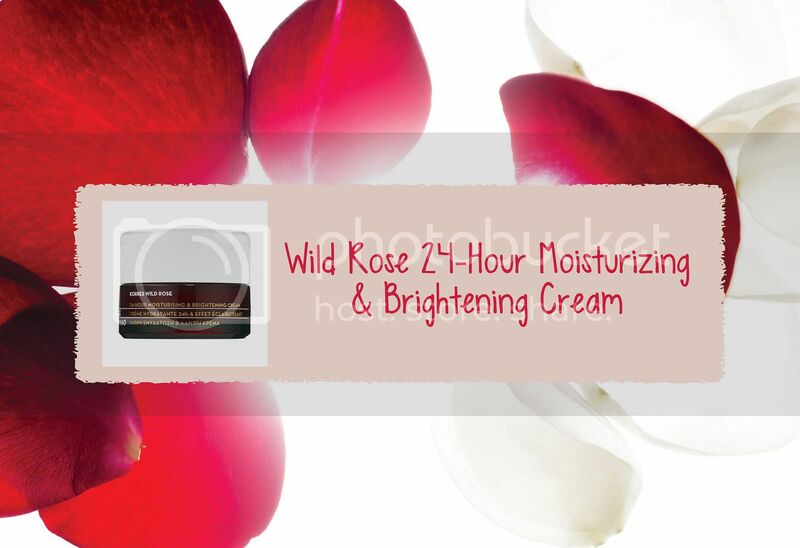 This product is a moisturizing and brightening cream, with Wild Rose oil. 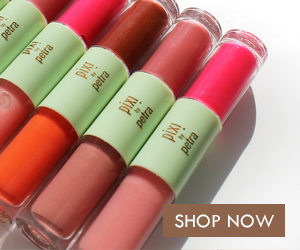 This natural source of Vitamin C helps repair the look of fine lines and skin discolorations. Imperata-cylindrica extract, derrived from a desert plant, is known for its ability to provide continuous moisturization by regulating the moisture equilibrium of the skin. After daily cleansing, apply to face and neck, avoiding the eye area. I love the non-greasy formula. It gave my skin a moisturized glow. 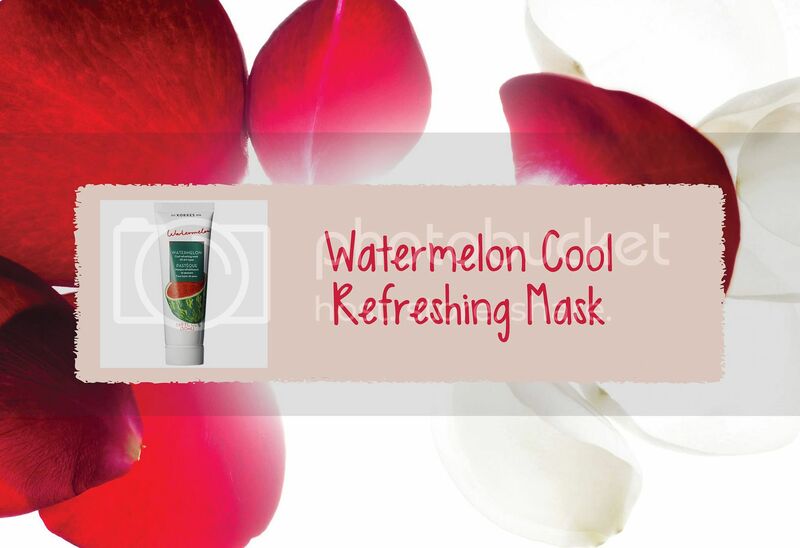 This cooling mask is enriched with crisp watermelon and natural antioxidants to instantly revitalize and moisturize skin. Perfect for date night prep or late night recovery, the lightweight formula is enriched with a cocktail of soothing and nourishing macadamia seed and sweet almond oils and a multimineral complex to tone, restore, and maintain skin hydration. The invigorating scent of freshly sliced summer watermelon makes the mask the perfect beauty booster. 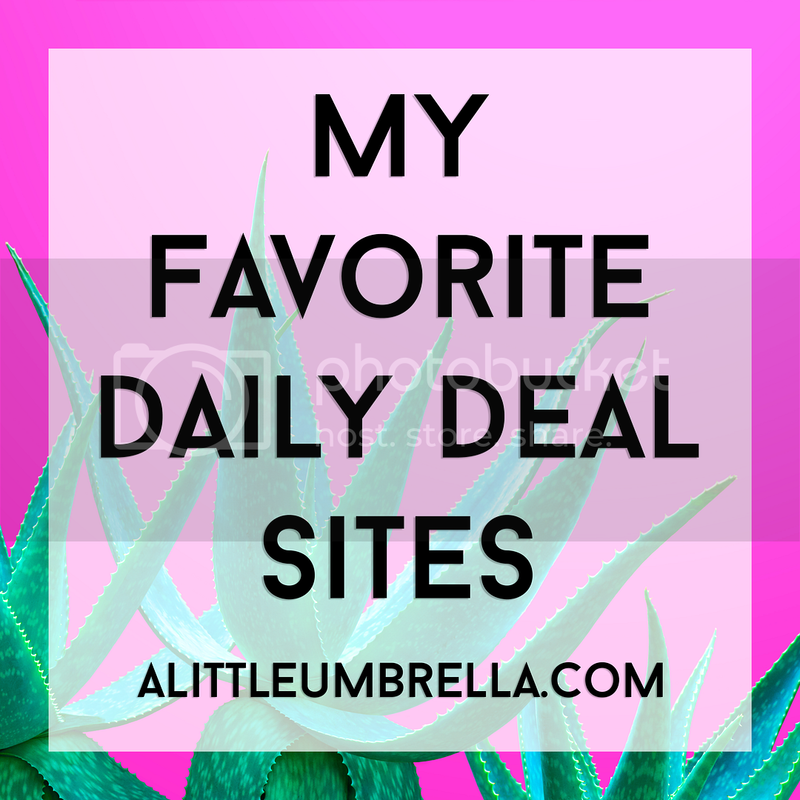 It smells divine and really cooled and refreshed my skin. Connect :: Visit korresusa.com to learn more about the Korres Natural Skincare line. 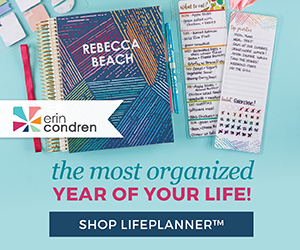 connect with Korres via Facebook and Twitter. Buy It :: You can purchase the Wild Rose 24-Hour Moisturizing & Brightening Cream for $38 and the Watermelon Cool Refreshing Mask for $18 from Sephora.